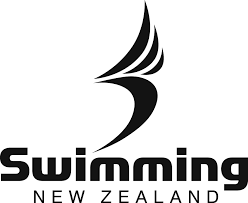 Applications are now open for swimmers attending the Swimming New Zealand Altitude Training Camps, World University Games, FINA World Swimming Championships - Pool and Diving, Para World Champs and FINA World Junior Swimming Championships. Applications close 15th March 2019. Successful applicants will be advised by email by the end of March 2019.